In this 21st century age we live in, the digital disruption has played part and parcel of music production. We can create music even without any prior knowledge of music. Today, a computer with a good music software can create a limitless number of track mixes. We have readily available technology that aids us to curate sounds such autotune for vocal refinement. It is quite exciting when we hear the conjuring group of musicians like The Soil use their vocal prowess to produce mesmeric music. 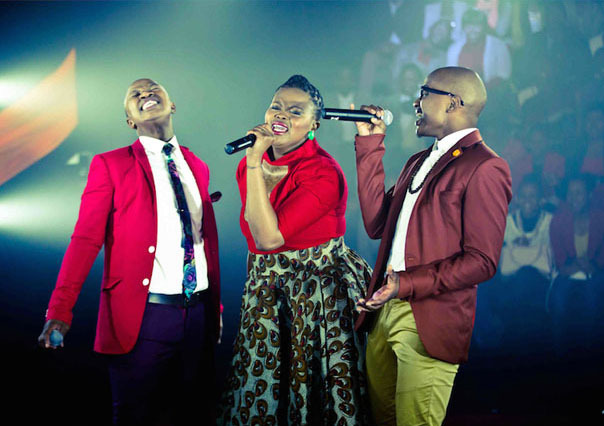 The Soil, an a capella group formed in 2003 with a sound that is defined as Kasi Soul “Melodic Medication” for the soul. The Soil consists of three members: Buhlebendalo Mda (vocalist), Ntsika Ngxanga (main composer and vocalist), Luphindo (beatboxer and vocalist) & Motif Records signer Samkelo Lelethu Mdolomba, commonly known by his stage name, Samthing Soweto. 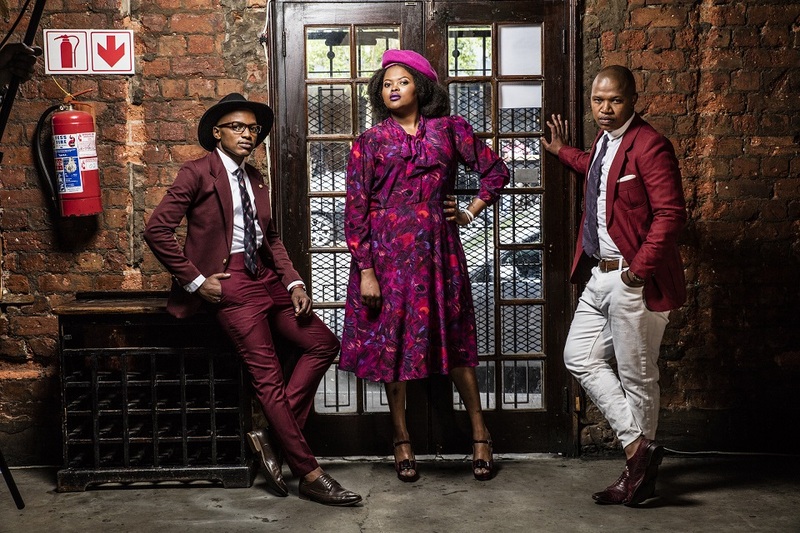 Their music is an eclectic mix of jazz, hip hop, Afro-pop and (Afro-soul). The group’s musical style is evident in its rhythmic vocal bass line, with constant beat boxing – a distinct feature in the music – whilst the remaining voices contribute to the choral and polyphonic accompaniment. The Soil strives to fuse their voices to deliver melodic and harmonious messages that are aimed at uplifting and healing souls all around the world. Nairobians! we are in for a treat. The Soil will be making their maiden trip to Kenya. The trio will be performing in Nairobi on the 4th of August 2018 at J’s Fresh Bar & Kitchen. 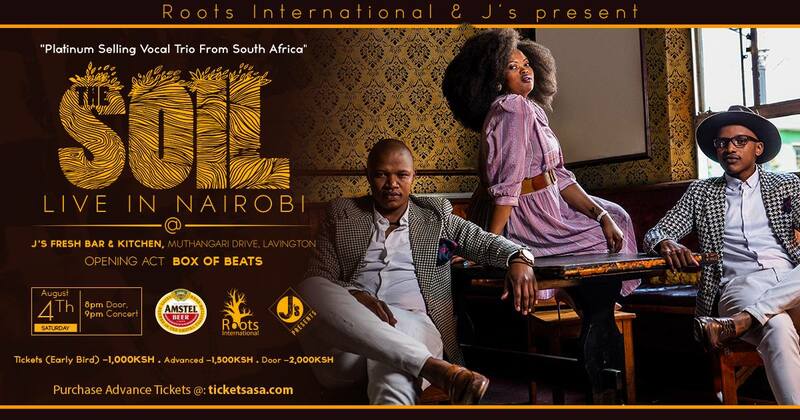 The event dubbed The Soil Live in Nairobi is produced by Roots International who are known for bringing music lovers a series of quality events such as Thursday Nite Live and the Cool Waters Jazz & Roots Festival just to name a few. 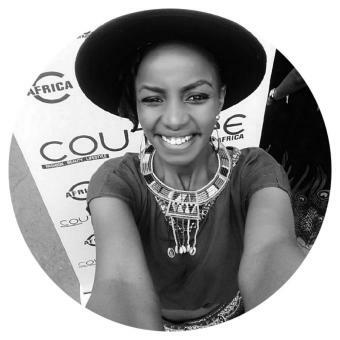 The concert will also feature Kenya’s multi-genre duo Box of Beats. Get ready for The Soil’s rich, melodious music that flawlessly fuses beatboxing and sonic creation that you will absolutely love. Age limit is 23 years and above.